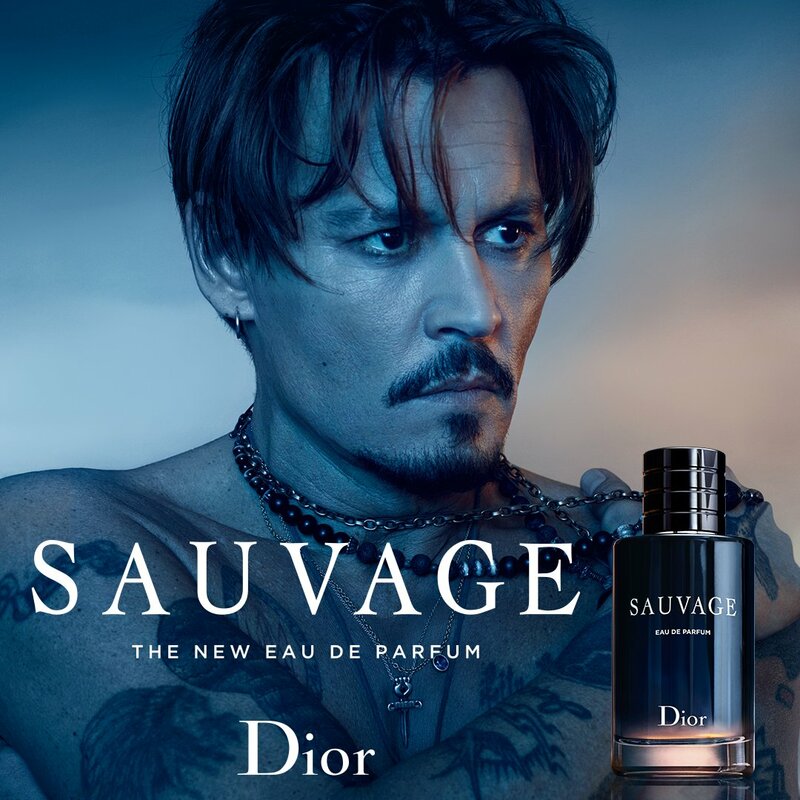 In 2018, Dior introduces the new edition of Dior Sauvage, originally launched in 2015, in an Eau de Parfum interpretation. Dior’s in-house perfumer Fran&ccedil;ois Demachy imagines the Eau de Parfum as revealing new facets of Sauvage. The composition with oriental and vanilla facets is described as enveloping, suave, mysterious and sensual. The new ad campaign also features Johnny as the face. The fragrance is available as a 60 and 100 ml Eau de Parfum. I added the two campaign images to the photo gallery! Enjoy! 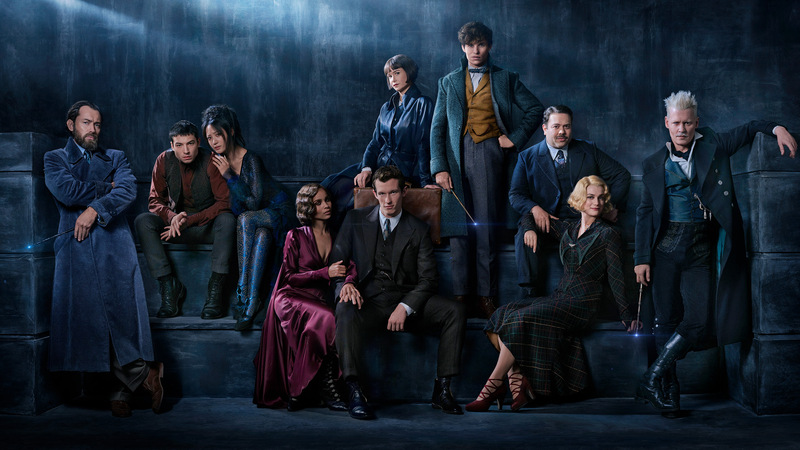 New images have just been released from Fantastic Beasts: The Crimes of Grindelwald and I don’t know why I missed them. One of the movie stills even features Johnny as Gellert Grindelwald. Better late than never, but I finally uploaded the still to the photo gallery. 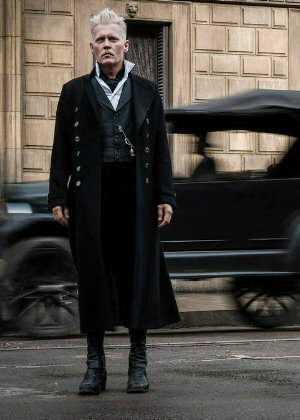 Johnny reprises his role of Gellert Grindelwald in the sequel and is seen standing in the street alongside Rosier (Poppy Corby-Tuech) in the just-released photos. The sequel to 2016’s Fantastic Beasts and Where to Find Them will hit theaters on Nov. 16, 2018. 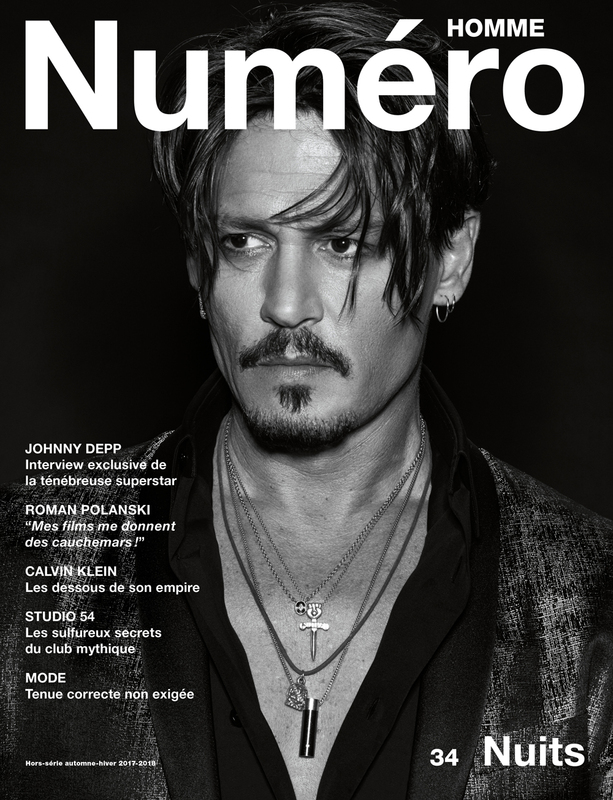 Last week was in the company of Johnny Depp. I did a big photoshoot, Johnny was of course four hours late. But he did stay another four hours so got a lot done. Then last Saturday I went to see him play with Marilyn Manson, who I hadn’t seen live for years. Manson was good in an entertaining, dark way. 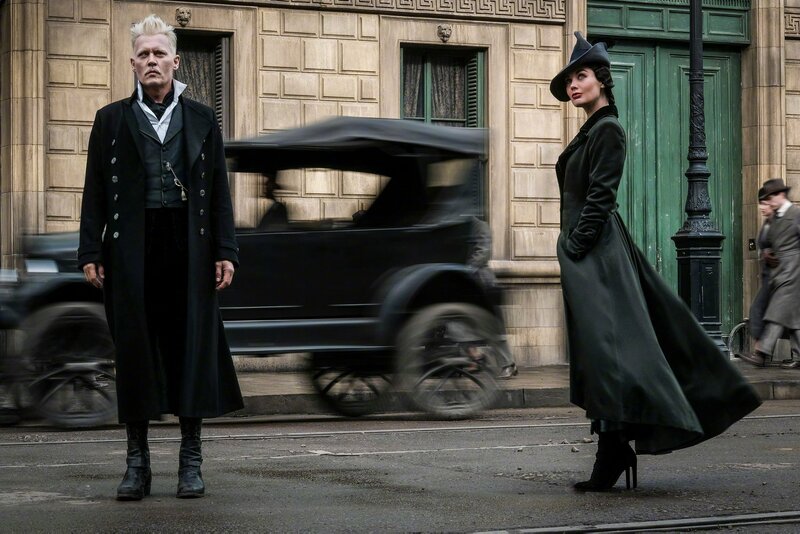 With the release of the first cast photo from the next Fantastic Beasts movie, it’s official: Johnny Depp will return as Gellert Grindelwald, the fiend and former love interest-turned-rival to Jude Law’s Albus Dumbledore. What’s more, Johnny’s character has been upgraded to title-worthy villain; W.B. also revealed today that the second film in J.K. Rowling’s second Harry Potter universe series will be subtitled The Crimes of Grindelwald.